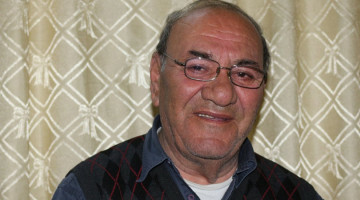 Gang groups in Afrin under the invading Turkish army clash with each other once again when they couldn’t decide who gets what part of what they stole from the people. A landmine was detonated near the Avrîn Hospital. 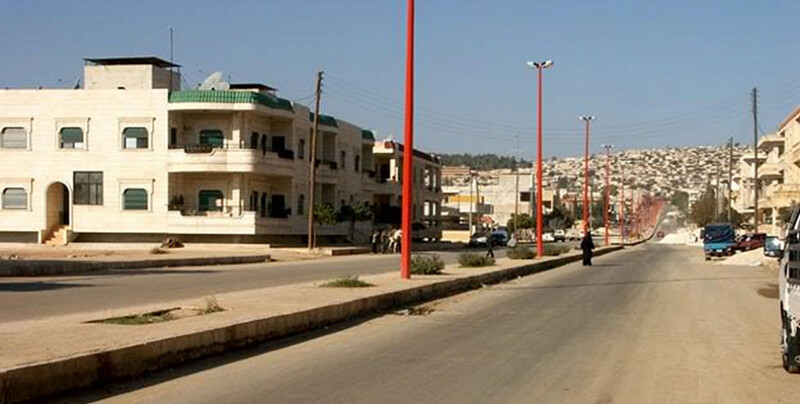 According to a source in Afrin, clashes broke out last night near the Salih El Ali school in Afrin’s Ashrafiyah neighborhood between gang groups under the Turkish army when they couldn’t decide the property stolen from the people. The source said gangs continue to loot, steal and rob non-stop, and that the property and belongings of citizens who leave their homes are confiscated instantly. 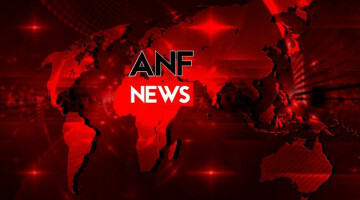 Another local source said a landmine was detonated near the Avrîn Hospital at about midnight, but there isn’t any information on the explosion. 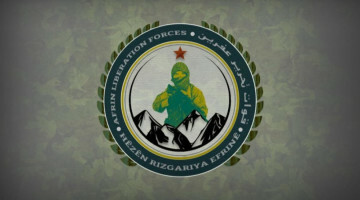 Sources in the region say a constant state of chaos continues in Afrin and the invading Turkish army, the Ahrar Al Sharqiya and the “gangs called the Free Police and military police” are holding all entry/exit points to the city after the explosions.